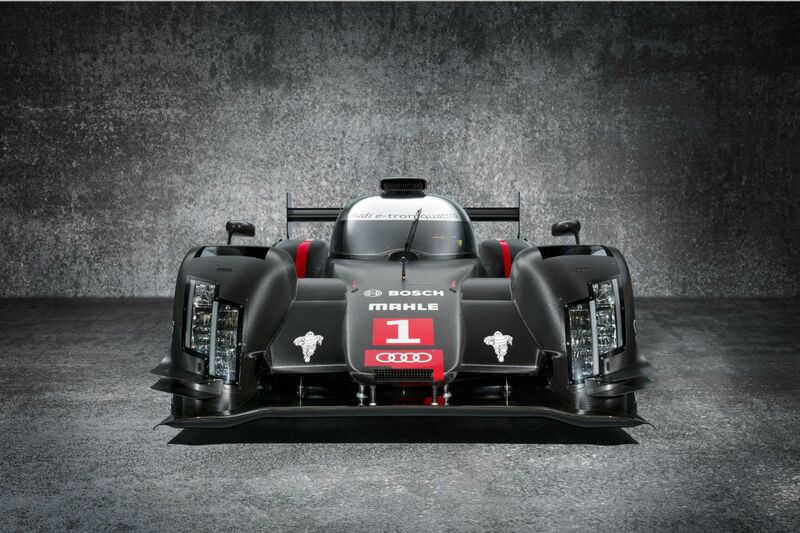 Audi have announced who will drive their two-car assault on the World Endurance Championship. With current world champion and three-time Le Mans winner Allan McNish announcing his shock retirement at the end of last season, the four rings were forced into a reshuffle for 2014. McNish’s teammates Tom Kristensen and Loic Duval will be joined in the number 1 car by former F1 racer and Formula E tester Lucas Di Grassi. Di Grassi has raced for Audi before, joining Kristensen at Sao Paulo in 2012 and racing in a third Audi at Spa and the Le Mans 24 Hours last season. 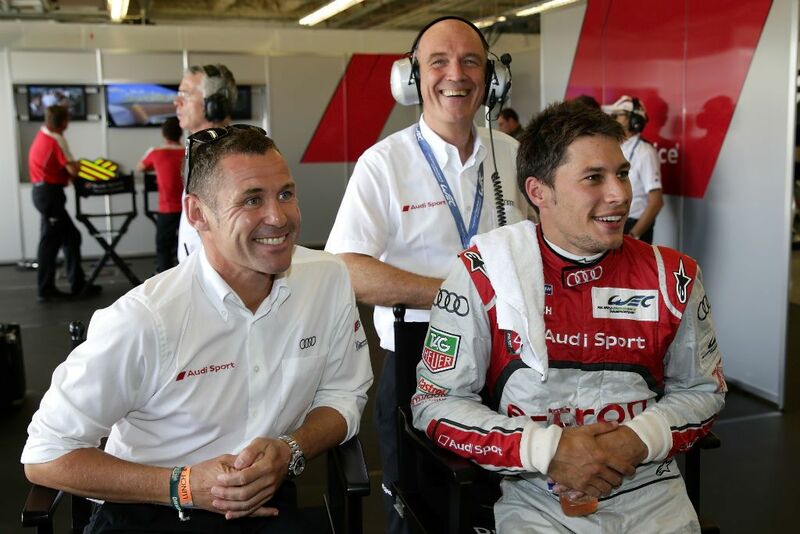 Marcel Fässler, André Lotterer and Benoît Tréluyer will reunite again to attempt to regain the WEC and Le Mans crowns lost to their teammates in 2013. Audi will also field a third car at Spa and in the 24 Hours with Brit Oliver Jarvis and WEC newcomer Felipe Albuquerque joined by former Audi tester Marco Bonanomi. 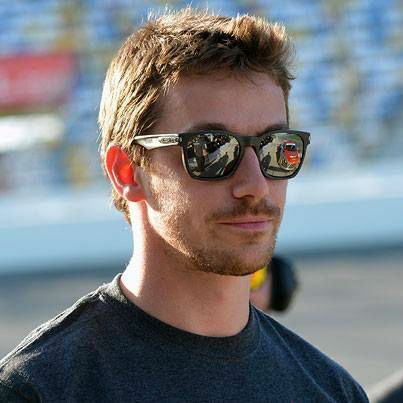 Former Race of Champions winner Albuquerque joins the number 3 car after his switch from Audi’s DTM effort, while Italian Bonanomi raced alongside Jarvis in 2012 before being moved to testing duties and the 28-year-old was heavily involved in developing the 2014 car. Former Peugeot racer Marc Gene, who raced in the number 3 car in 2013 will take up a role as reserve driver for this season. In 2014, we again have a very good driver line-up, of course it’s not easy to replace a driver like Allan McNish, who drove for Audi for 14 years. But Lucas di Grassi has delivered convincing performances in all of his runs for Audi so far. For Filipe Albuquerque, the switch from the DTM to the WEC is happening at the ideal point in time. He’s ready for the next career step. Our current sports car squad will cause a sensation in a season that poses a great challenge due to the new Technical Regulations and new rivals. The WEC kicks off in April at Silverstone in a joint weekend with the European Le Mans Series, before heading to Spa in May. The full WEC calendar can be seen here at our 2014 Motorsport Calendar.